Regardless of wherever you live, you always need a taxi service in your contact list even if you are not a regular taxi user. They come in handy when your car breaks down or in the case of any other urgent commuting needs. The taxi service industry is growing at a face pace. To accommodate the growing needs of the taxi uses of the passengers around the world and the Birmingham taxi industry, different types of services are in operation. Read on to know about the different types of taxi services operating around the globe. 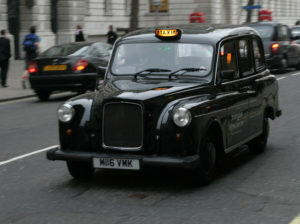 Hackney Carriages, also known as black cabs, is a type to taxi services in which passengers are picked up from the streets without them having to pre-book the taxi. 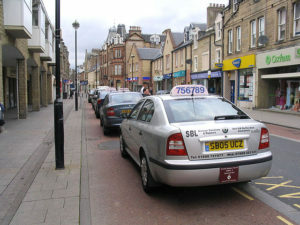 A license is required to be obtained by the drivers after they have passed the training course to operate the taxi. This kind of taxi services can only be availed for hire with a driver on the pre-booking basis. The booking can be made via telephone, fax or the internet but it should be made with the company providing cab services rather than contacting directly with the cab driver. 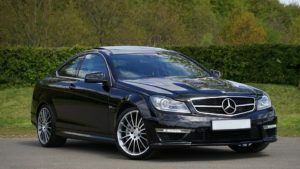 The drivers do not need to undergo an extensive training course to obtain the license to operate this taxi services as in the case of black cabs. However, they have to undergo a small topographical test in order to obtain a ‘private hire’ driver license. 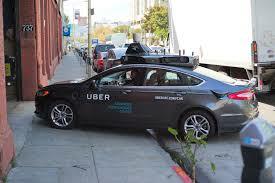 Uber is the latest in taxi services which can be availed by passengers on the pre-booking basis. Passengers can book this cab through the ‘Uber App’ in their smartphones. Through the interactive maps on the app, users can locate the distance of their destination. The transparency of the payment plan and the convenience offered by Uber services are the features making them the most popular taxi services in many countries. 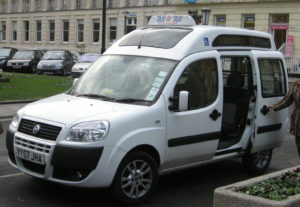 Special-needs taxi is a type of taxi service operating in many countries. This service is primarily operated for disabled people. They have a standard-equipment ramp through which people in a wheelchair can enter and exit easily. In many countries, luxury cars are used for commuting passengers to give them an easy, relaxing, and convenient ride. Limousines, Lamborghini, Mercedes and other luxury cards are used as taxis to give the passengers a superior ride experience. This taxi service can only be availed on pre booking basis. It is a type of taxi service that falls between the taxicabs and buses. These vehicles are usually smaller than the buses. A fixed or semi-fixed route is followed for transporting the passengers. Also known as Shared taxi, a taxicab does not depart until all the seats are filled. 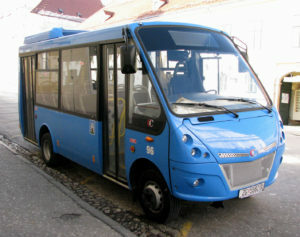 A taxibus may stop anywhere to drop off or pick up their customers. They are cheaper as compared to other services. The types of taxi services usually differ from country to country. Let us know in comment box, which type of taxi services are provided in your country.